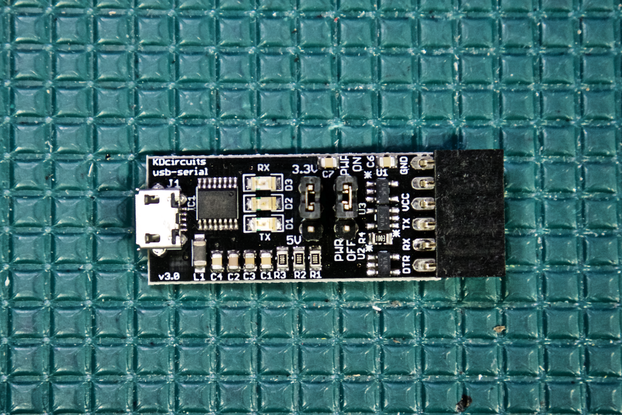 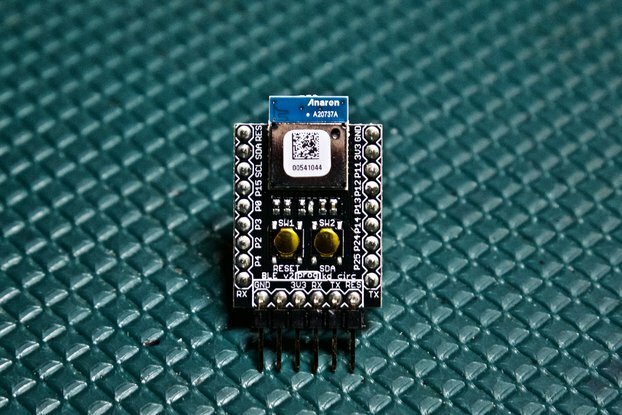 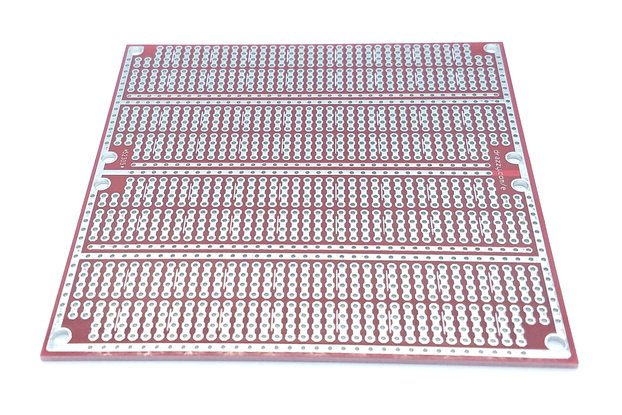 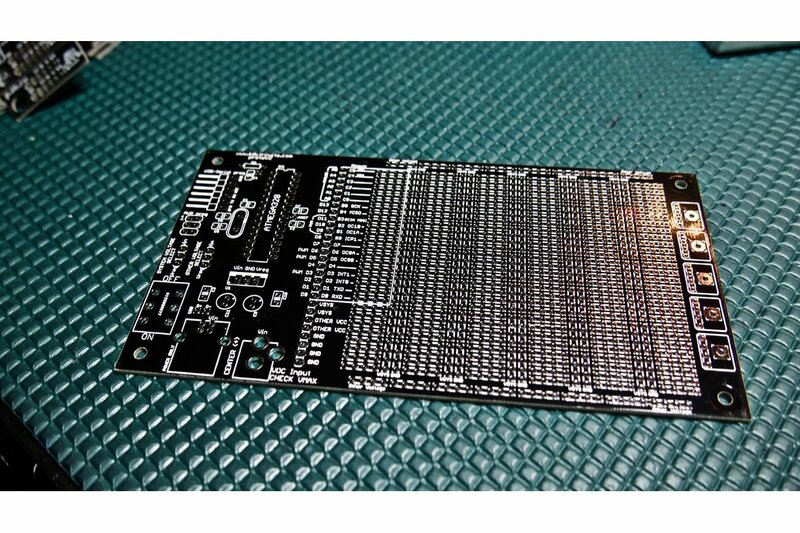 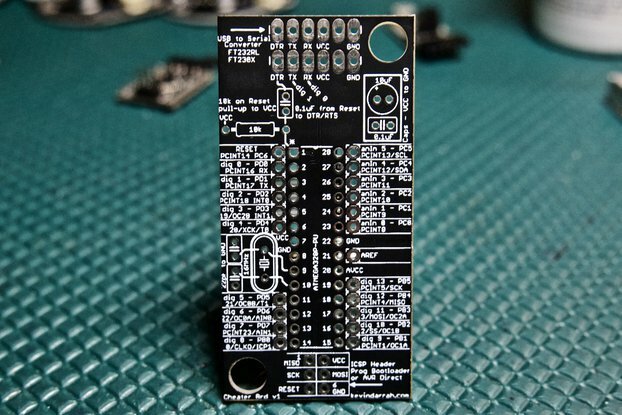 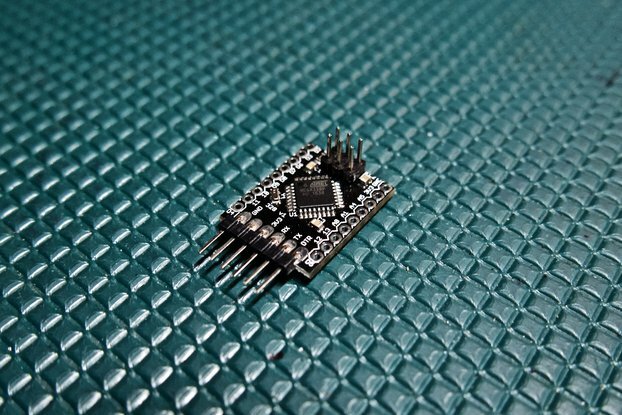 The Ultimate Prototype Board offers a slick solution to making your projects more permanent. 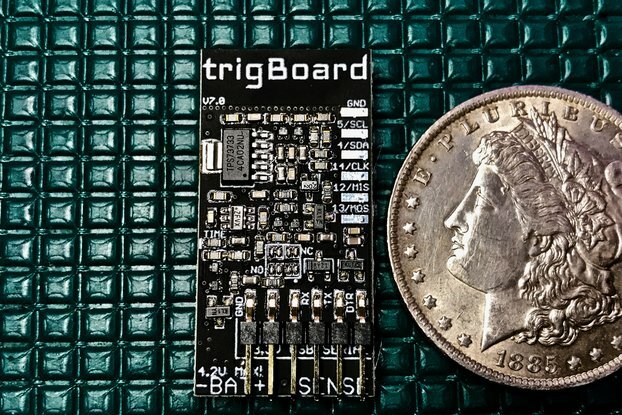 Instead of clearing off your breadboard to make room for a new project, you can use this board to keep your projects forever! 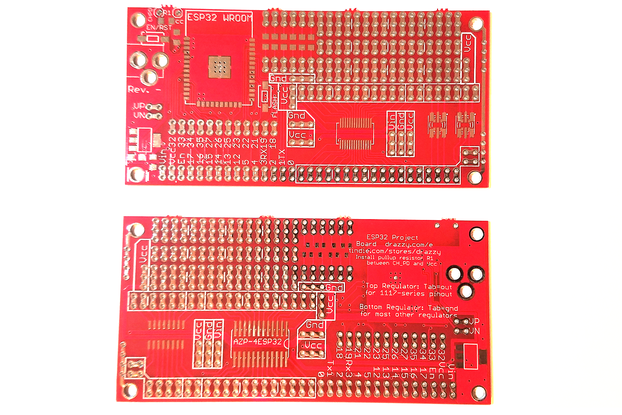 The board takes care of the Microcontroller and supporting circuitry for you as well as the programming headers, power entry, mounting holes, and clear labeling. 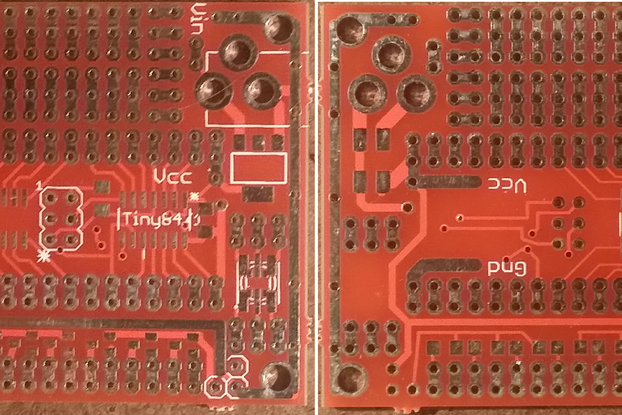 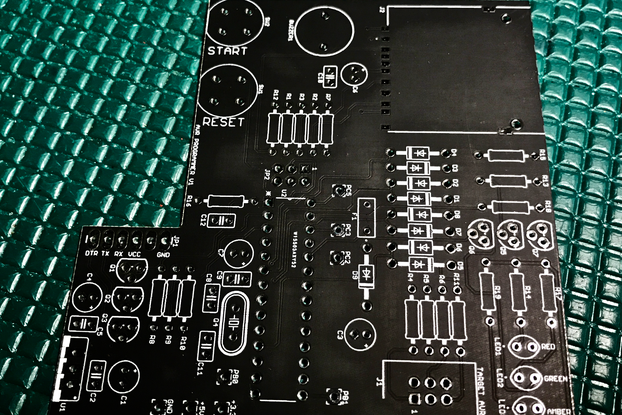 Then you have the 'playground' section for your custom circuitry that you can solder directly to the board.